Chelsea need to buy a striker in January to rectify the problems being experienced by current front men Olivier Giroud and Alvaro Morata, according to Gary Chivers. Morata has score five times in his 11 Premier League appearances but has missed a number of golden opportunities and has come in for plenty of criticism because of his finishing. Giroud meanwhile has yet to open his account in the Premier League and Chelsea fans are concerned about becoming over-reliant on the form of Eden Hazard. "He's lacking a bit of confidence in his play, Morata at the moment," Chivers told Ian Stone's Comedy Breakfast (weekdays 6.30am-10.30am). "I think he scored seven out of the first eight games. He needs a couple of chances now to put away one. "He's still nothing for me but maybe they're looking at that. Maybe they're looking at the January transfer window and waiting for that to come. "It is something that obviously needs addressing. "You've got Giroud, who comes on and plays well, they've been in and out the pair of them this year." Hazard has scored seven goals this season but Chelsea are concerned about scoring goals from other sources. 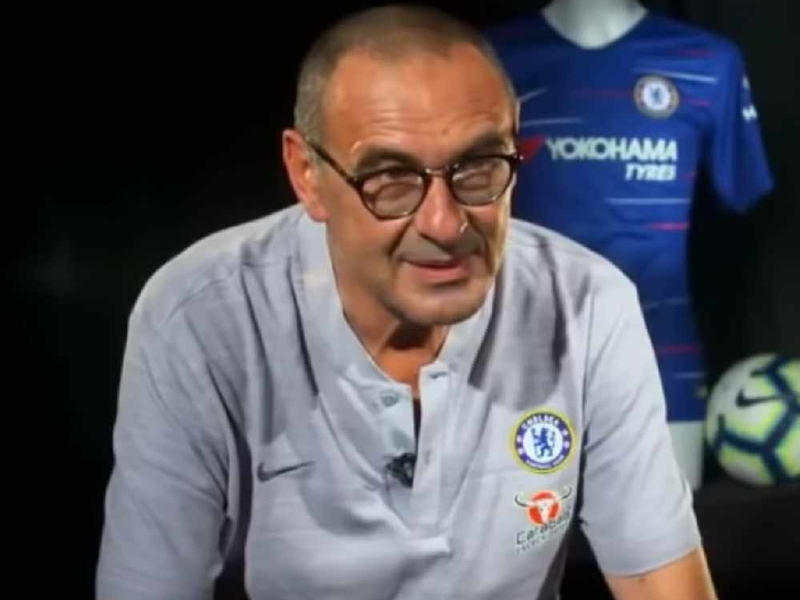 But manager Maurizio Sarri has still managed to keep the Blues unbeaten so far despite failing to beat Everton on Sunday. "I always set my heights as high as you can get them, top four and a trophy," Chivers added. "It would be a fantastic season for them. The players like him, they're playing good football. "On Sunday we just didn't move the ball quick enough and he admitted that after the game. "We didn't have too many shots and all the shots that did fall fell to our left-back."